Meet friends from across China at the Summer Harvest Party and learn about why this Shaxi temple is so special. 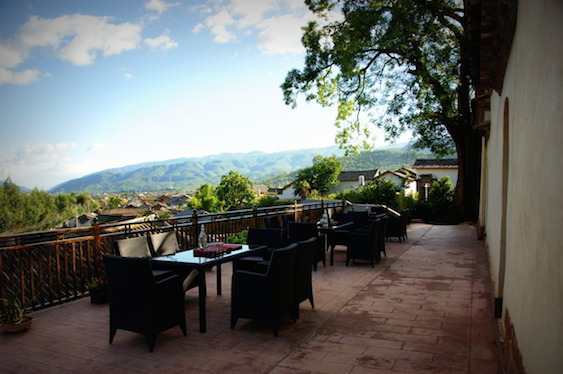 You can find out more information about the party, as well as sign up for a bus ride from Kunming or Shaxi here on this website. Please reserve your seat now as bus space is limited. 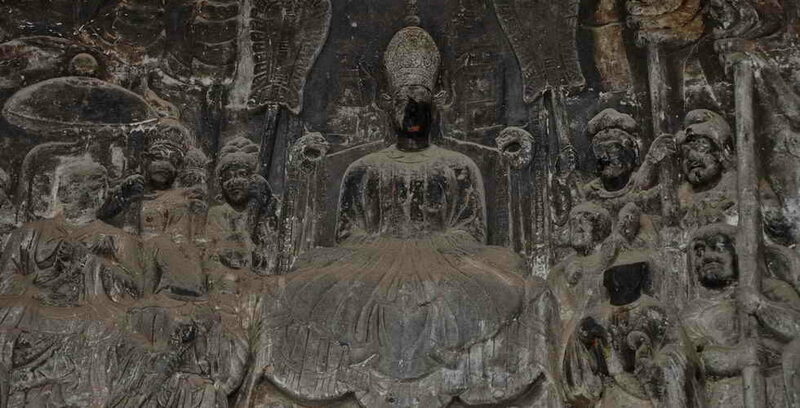 You will also find the story of this Shaxi temple and its role in Shaxi folk religion.